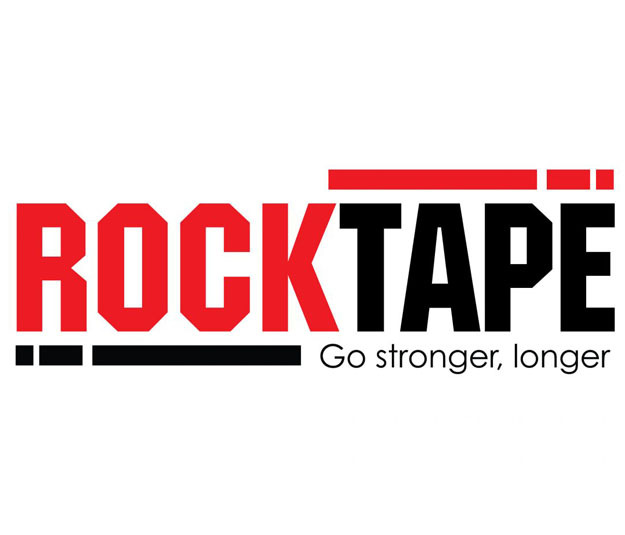 Rock Tape is the premier and top-tier kinesiology tape. As a Certified Physician in Rock Tape, Dr. Mushalansky will apply the Rock Tape for many reasons: pain modulation, sports performance enhancement, among many others. Rock Tape offers many benefits: decompression of tissue for pain relief, aiding in the correct stride / range of motion for athletes, lymphatic drainage assistance for contusions, strength assistance, the list is endless. There is an important reason why most Olympians wear it: it works! Call Dr. Mushalansky for your complimentary application with your first adjustment!